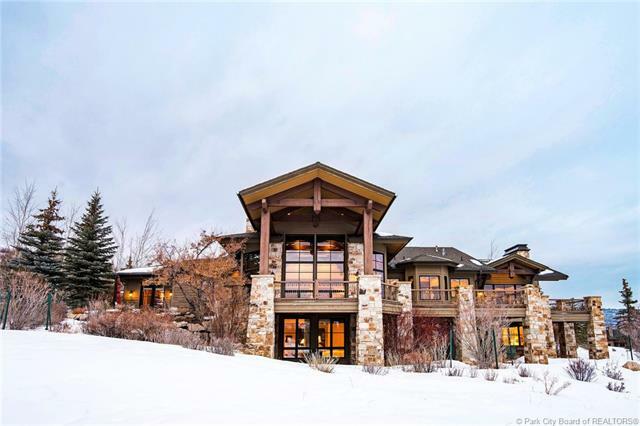 Short Description: 5 Bedrooms, 8 Bathrooms Total, 14511 Square Feet (aprox), 12.040 Acres. Short Description: 5 Bedrooms, 7 Bathrooms Total, 9099 Square Feet (aprox), 10.000 Acres. Short Description: 5 Bedrooms, 7 Bathrooms Total, 11517 Square Feet (aprox), 1.240 Acres. 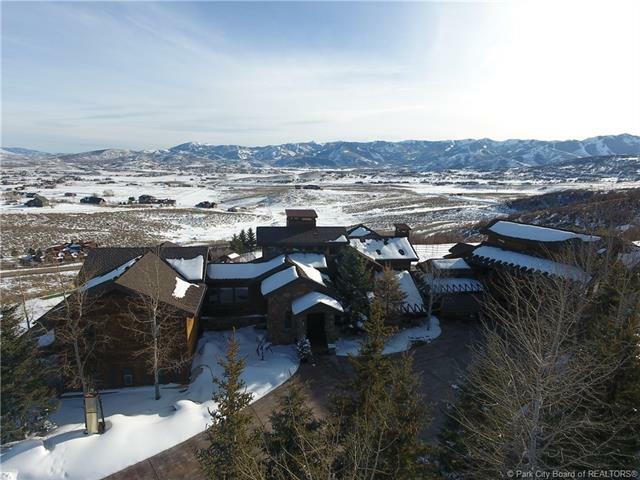 Short Description: 5 Bedrooms, 8 Bathrooms Total, 11576 Square Feet (aprox), 3.750 Acres. 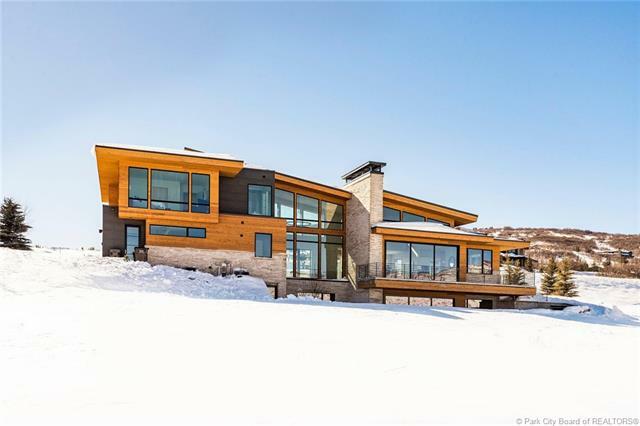 Short Description: 5 Bedrooms, 8 Bathrooms Total, 10000 Square Feet (aprox), 3.380 Acres. 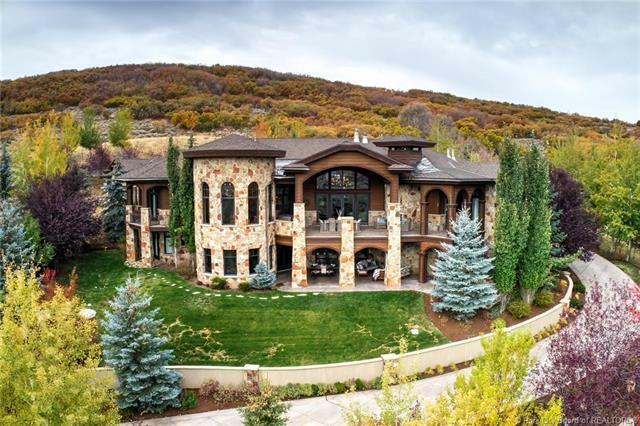 Short Description: 5 Bedrooms, 7 Bathrooms Total, 9574 Square Feet (aprox), 3.470 Acres. Short Description: 6 Bedrooms, 7 Bathrooms Total, 12121 Square Feet (aprox), 0.980 Acres. 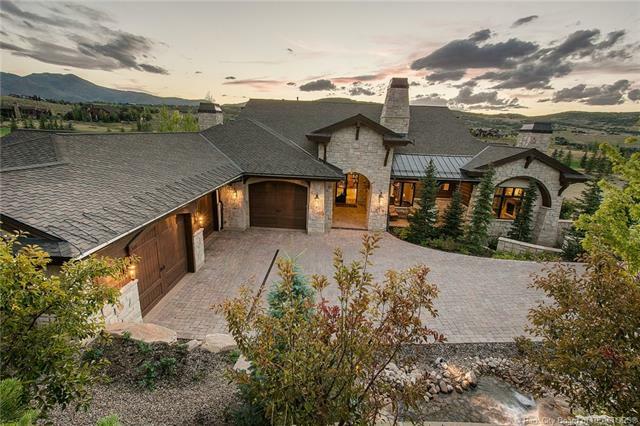 Short Description: 6 Bedrooms, 10 Bathrooms Total, 11333 Square Feet (aprox), 10.010 Acres. 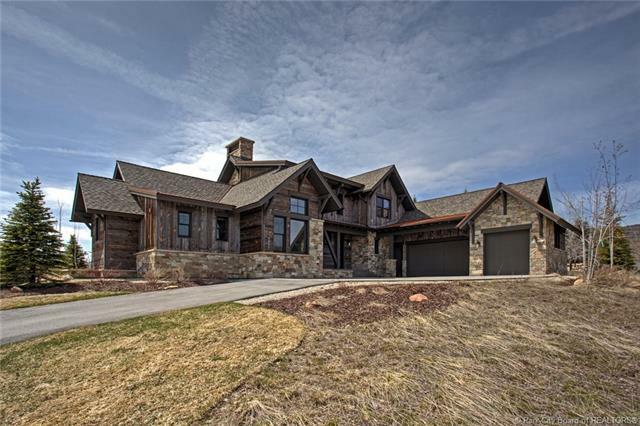 Short Description: 5 Bedrooms, 7 Bathrooms Total, 6675 Square Feet (aprox), 7.340 Acres. 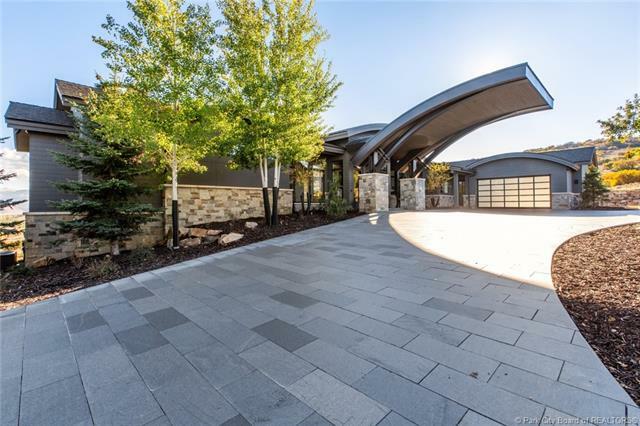 Warm, welcoming, modern dream property in Glenwild. Short Description: 5 Bedrooms, 7 Bathrooms Total, 8900 Square Feet (aprox), 2.850 Acres. Serene escape on the hillsides of the Preserve. Short Description: 4 Bedrooms, 5 Bathrooms Total, 6818 Square Feet (aprox), 10.430 Acres. You are missing out if you don’t buy this property! Short Description: 5 Bedrooms, 7 Bathrooms Total, 7672 Square Feet (aprox), 18.020 Acres. 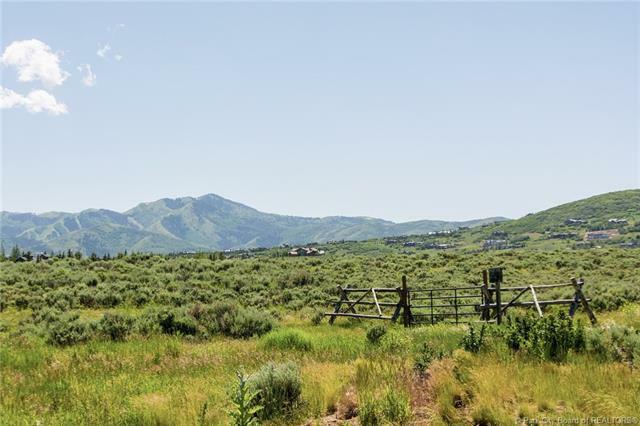 Short Description: 0 Bedrooms, 0 Bathrooms Total, 0 Square Feet (aprox), 64.840 Acres. 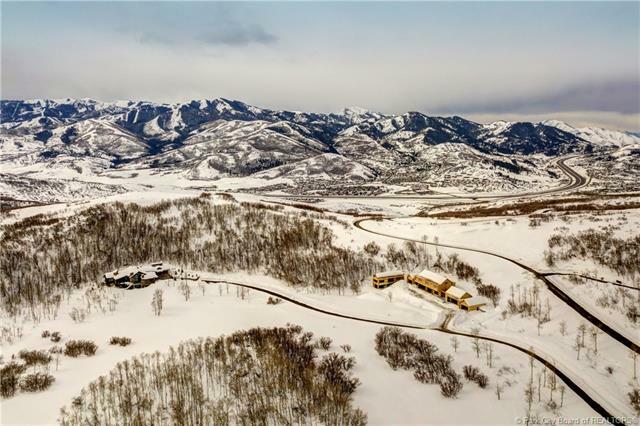 Experience the Ultimate Mountain Estate! 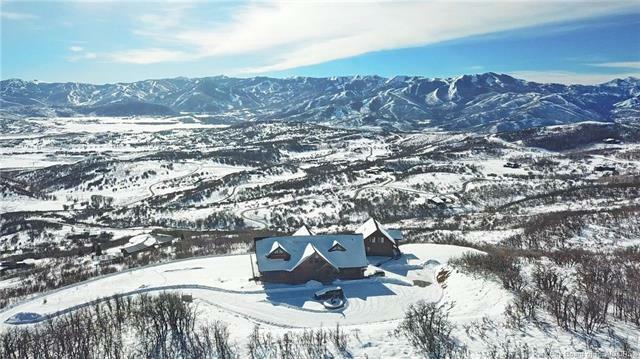 Short Description: 7 Bedrooms, 7 Bathrooms Total, 7775 Square Feet (aprox), 27.450 Acres. 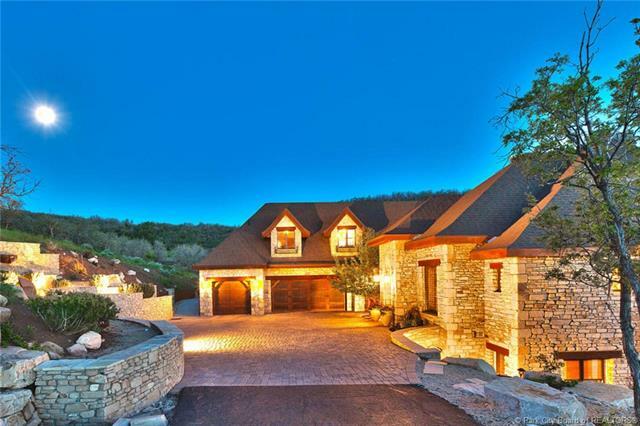 Short Description: 8 Bedrooms, 7 Bathrooms Total, 8596 Square Feet (aprox), 10.100 Acres. Short Description: 4 Bedrooms, 5 Bathrooms Total, 4305 Square Feet (aprox), 0.650 Acres. 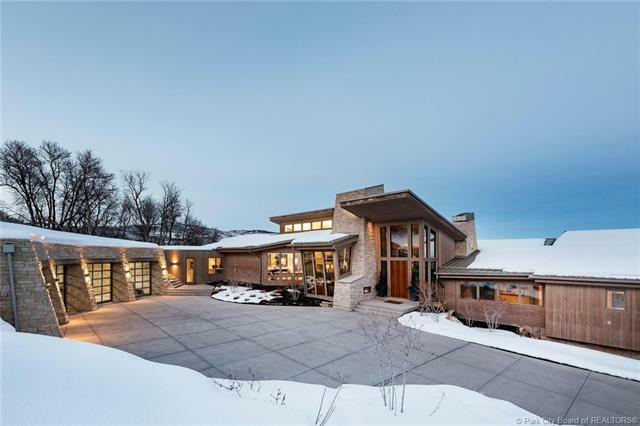 Short Description: 6 Bedrooms, 8 Bathrooms Total, 5094 Square Feet (aprox), 0.730 Acres. 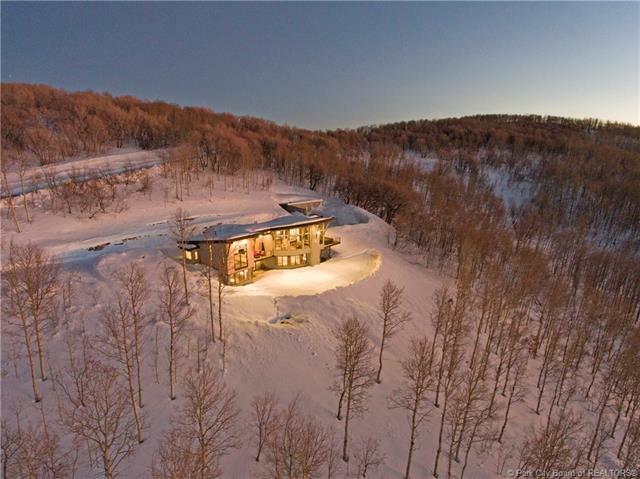 The epitome of romantic contemporary mountain living. 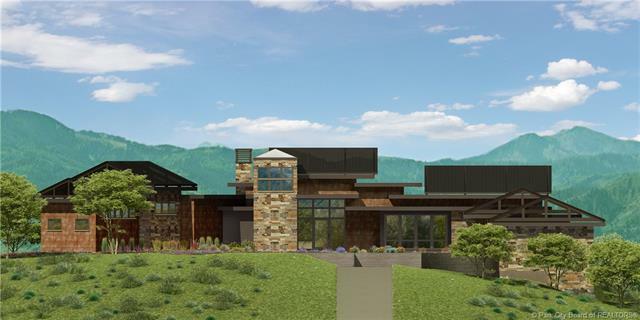 New construction and phenomenal mountain and valley views. Short Description: 4 Bedrooms, 4 Bathrooms Total, 4200 Square Feet (aprox), 10.000 Acres.